This weather here in the Mid-West is taking it’s toll on everyone, so maybe a quick positive article about the upcoming MLB season, and “The boys of summer” will be therapeutic. 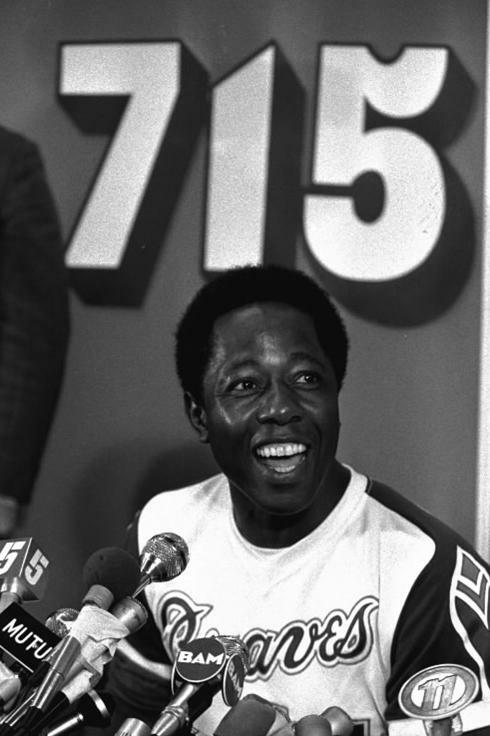 On April 8th, during the Home Opener against the NY Mets, the Atlanta Braves will honor one of the most famous athletes to don a uniform here in the land of cheese and beer…Hammerin’ Hank Aaron. 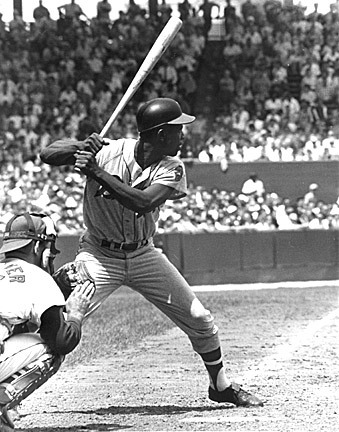 Opening Day in Atlanta will be the 40th Anniversary (4/8/1974) of one of the Greatest accomplishments in MLB History, Hank Aaron hitting homerun number 715. He broke a record, that at the time was thought to be extrememly difficult to surpass, the career home run total of 714 put up by the legendary Babe Ruth. Aaron’s 715th “dinger” came in the 4th inning off of Dodger starter Al Downing at Atlanta-Fulton County Stadium in front of 53,755 fans. 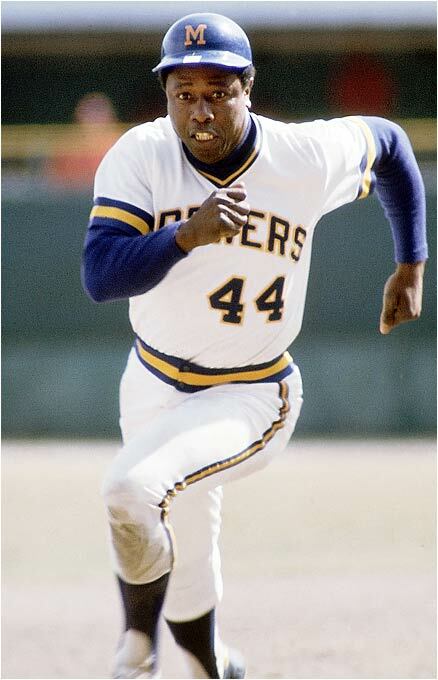 Aaron started his career here in Milwaukee as a Brave in ’54, moved with the team to Atlanta in ’66, then came full circle, completing his career where it all started, in Milwaukee, as a Brewer in 1975 & 76… finishing with 755 career Home Runs. Congratulations Hank…enjoy your day…because we ENJOYED your career! This entry was posted in Baseball, Milwaukee Braves, Milwaukee Brewers, MLB, sports and tagged Al Downing, Atlanta Braves, Babe Ruth, hank aaron, Milwaukee Braves, Milwaukee Brewers, MLB. Bookmark the permalink. The true HOME RUN KING! A true tribute to one of the greatest hitters baseball has ever seen.